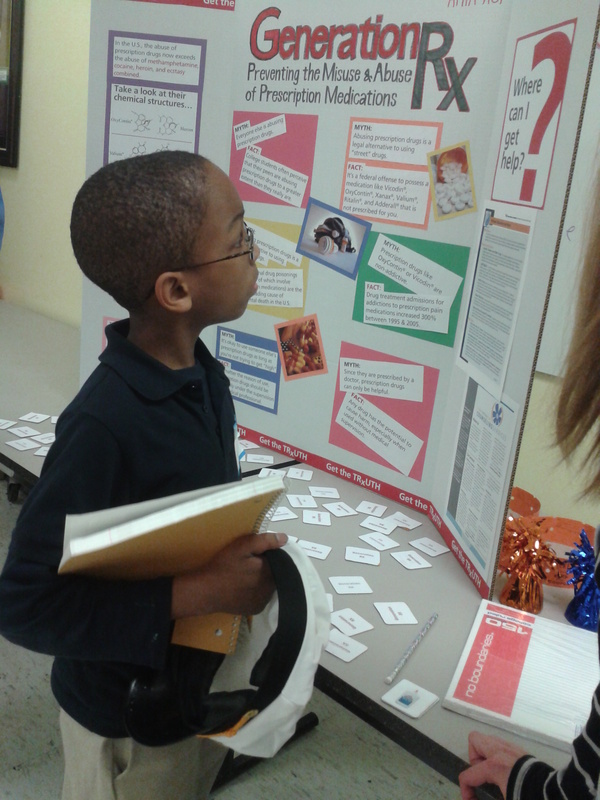 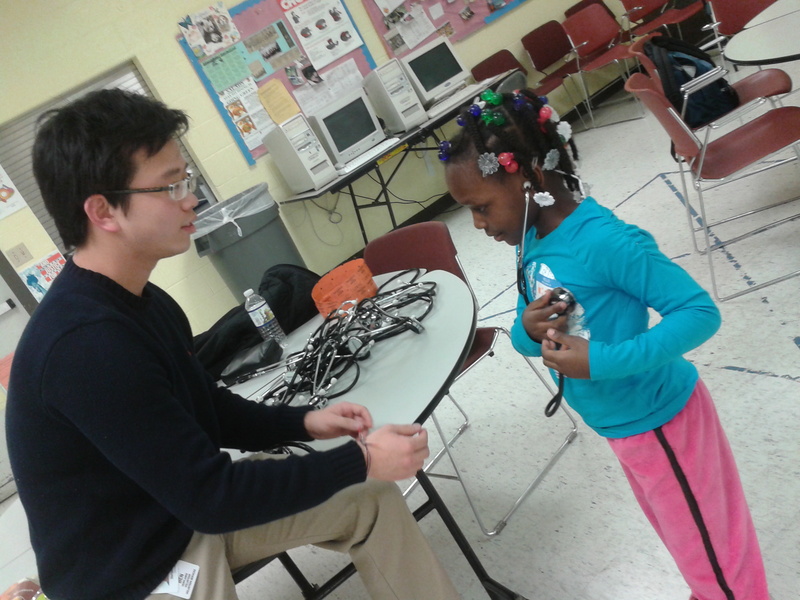 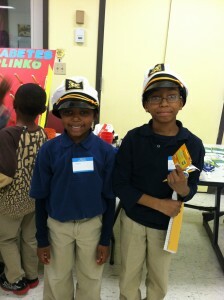 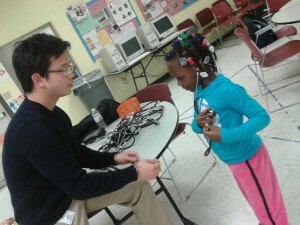 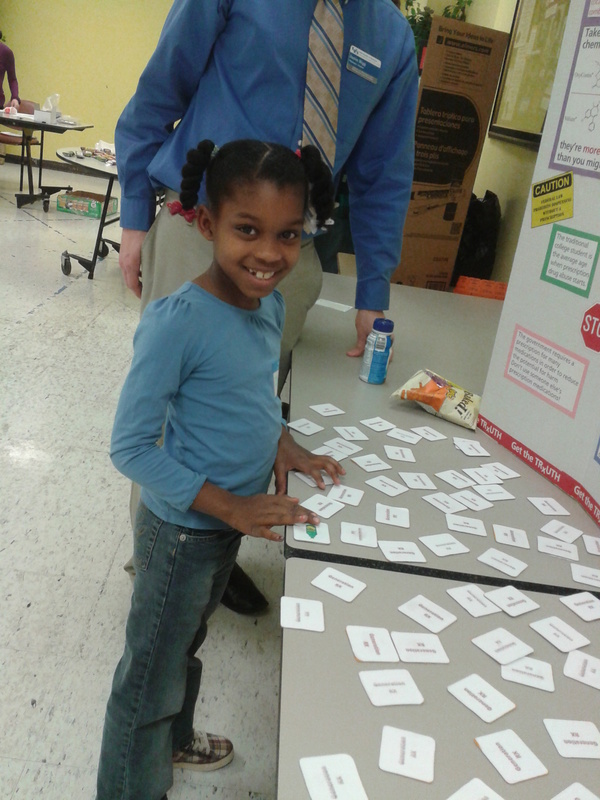 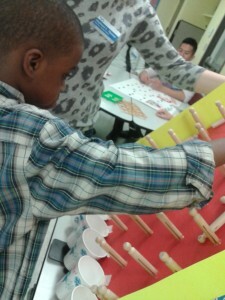 The University at Buffalo Pharmacy Club put on a health fair for the afterschool program. We learned about some of the dangers in our homes and how we can take care of ourselves. Here are some pictures of the fun that was had.